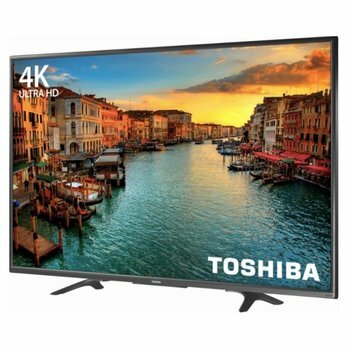 Win a 55” Toshiba 4K TV | FreebieFinder UK | Freebies, Samples, & Other Free Stuff. Scotts Menswear is giving one lucky person the chance to win a 55” Toshiba 4K TV, in association with the new Sky Cinema IT original film, Final Score. Follow the instructions on the Instagram competition post for the chance to win a giant flat screen television.